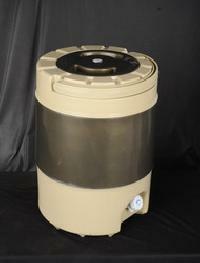 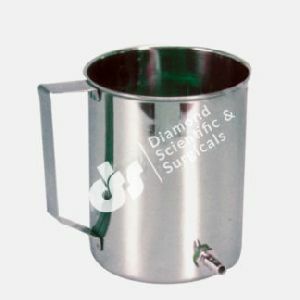 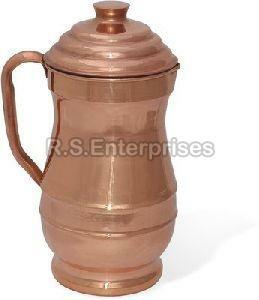 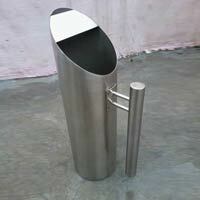 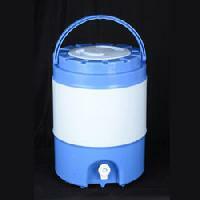 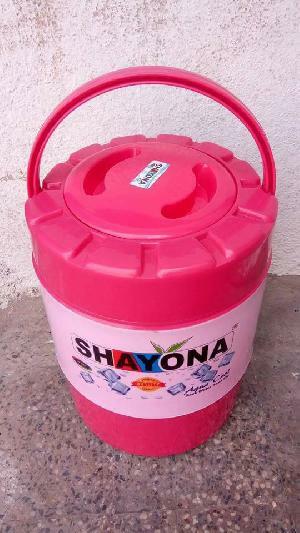 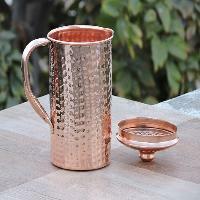 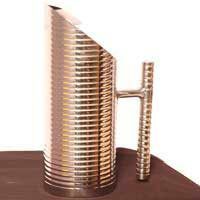 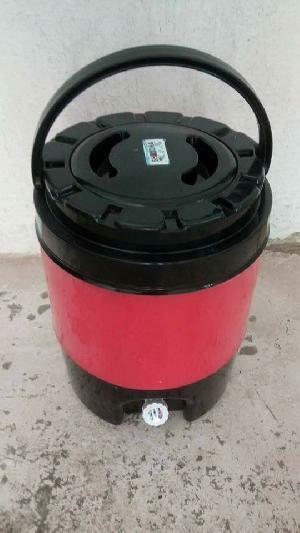 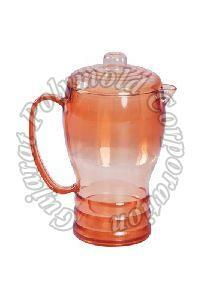 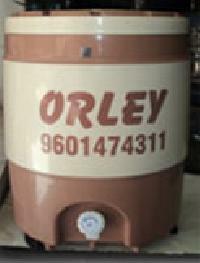 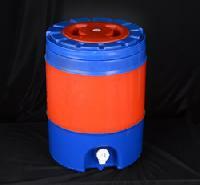 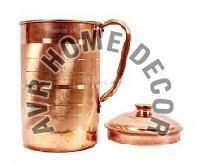 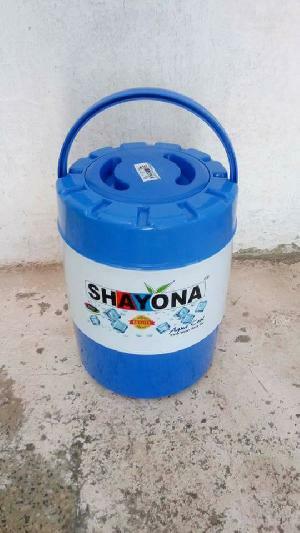 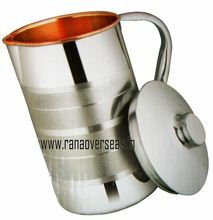 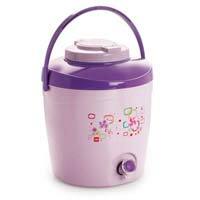 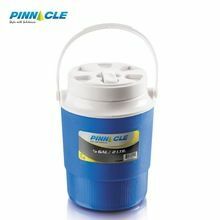 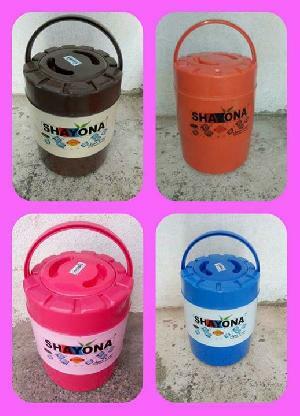 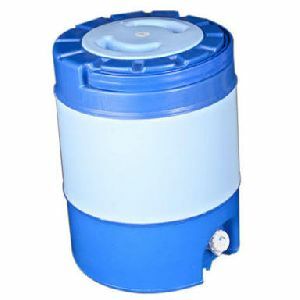 We offer 20 ltr chilled water jugs chilled water is directly drinkable from these jugs. 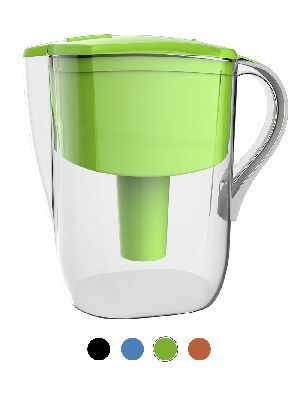 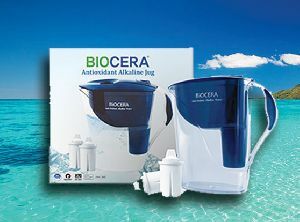 It maintains water temperature up to 14 hours. 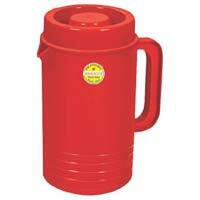 we properly clean this jug and make them hygiene for refilling. 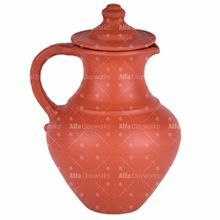 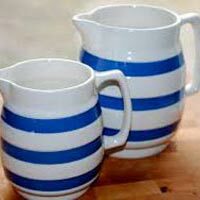 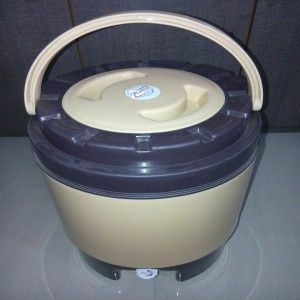 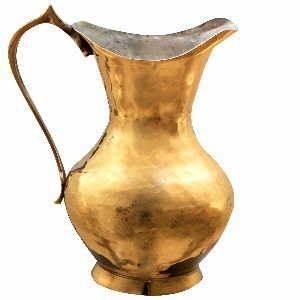 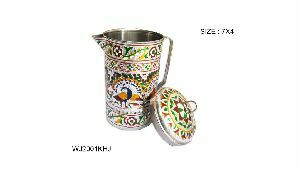 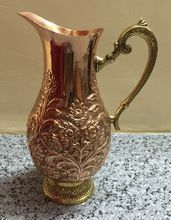 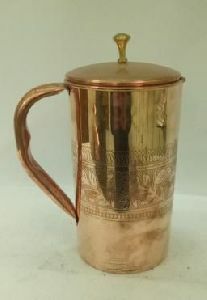 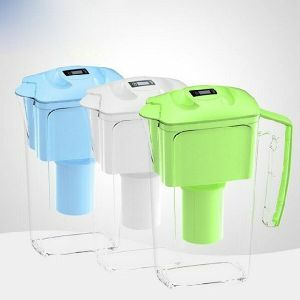 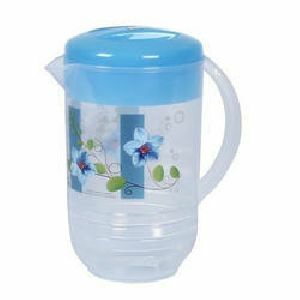 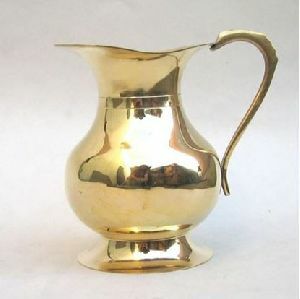 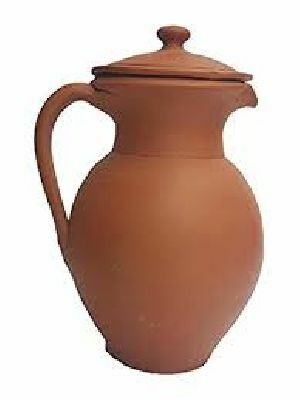 We always use new and good quality jug. 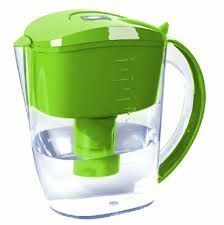 Water from this jug is really testy and fresh. 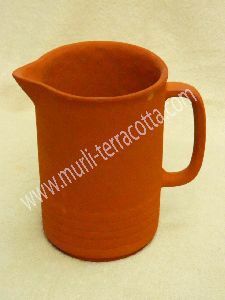 Usage : Hotel, Restaurant, Home, Banquet, Wedding etc. 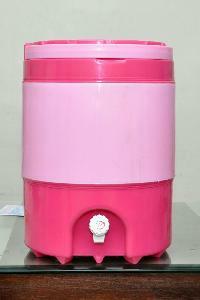 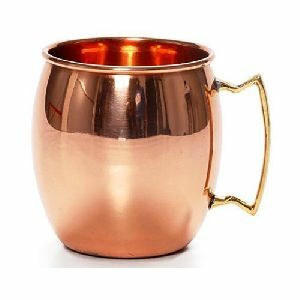 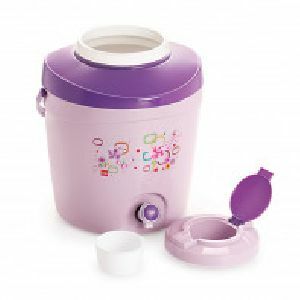 Capacity : 1/2 Gal./ 2 Ltr.